Gabrielle “Coco”Chanel created successful looks for women through the 1920s and ’30s. In 1926, American Vogue likened Chanel’s “little black dress” to the Ford, alluding to its almost universal popularity as a fashion basic. In fact, the concept of the dress suitable for day and evening did become both a staple for Chanel throughout subsequent seasons and a classic piece of twentieth-century women’s wear. A few weeks ago in Buenos Aires I was walking down Rodriguez Peña Street on my way to the corner with Calle Corrientes. 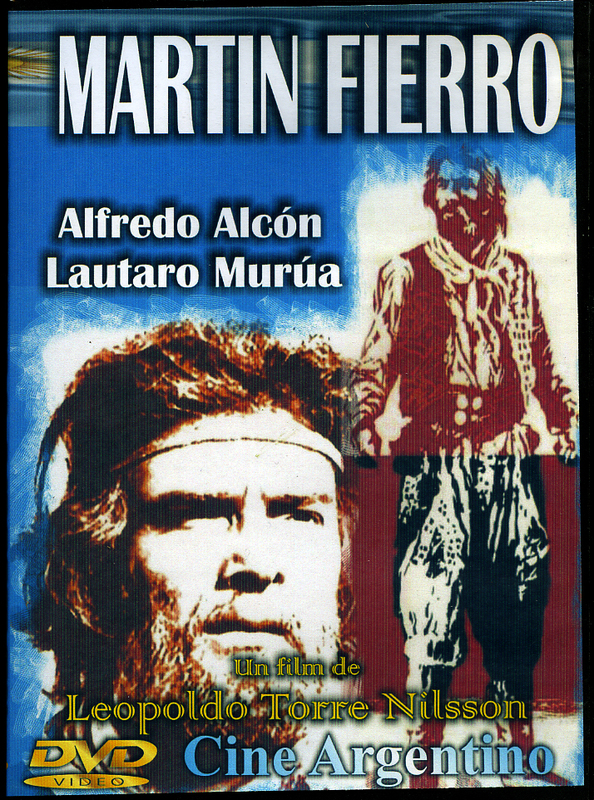 A DVD store on that corner had the only known halfway decent copy of Leopoldo Torre Nilsson’s remarkable1968 Martin Fierro. 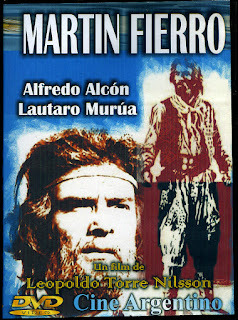 The film, one that Rosemary and I saw in Mexico City in 1968 (shortly after we were married) is an adaptation of the 1872 epic poem by José Hernandez which was followed in 1879 by a sequel called La vuelta de Martín Fierro. This epic, all in verse is seen as the definitive work about life in the Argentine Pampa in the 19th century and the fight the army waged against the fierce Argentine indigenous peoples who were protecting themselves from the encroachment of the white man’s expansion into the interior of the country. Suddenly, before I arrived at Corrientes I felt something eerie and I stopped. I looked up and I thought, up there is where my abuelita (grandmother used to live). 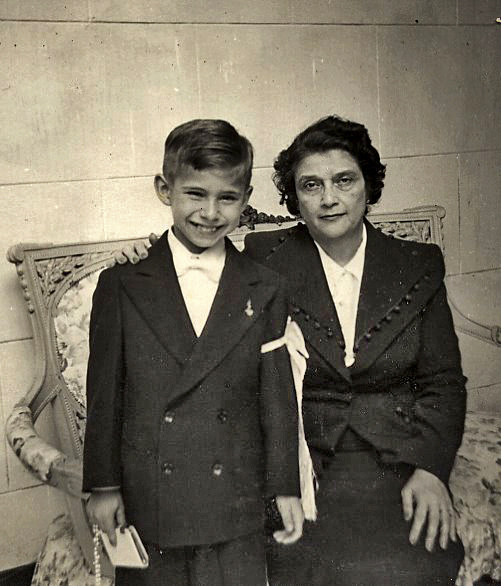 My mother and I would take tram 35 from our home near Nahuel Huapi and Melián to visit her.There we were met up with warmth. I can assert here that I was mostly educated by my grandmother. I did not want to take a picture of the apartment with the balcony overlooking the street. I just moved on feeling like a pigeon that had temporarily roosted home. But I was moved by the coincidence of the apartment and my purchase of the Martín Fierro. My grandmother was most modern. She never told me not to do this or do that. Her method was to say, “If you do this, the consequence will be that.” For many years she gave me that kind of advice. I was much too ignorant to realize that her advice came from maxims uttered by Sancho Panza in El Ingenioso Hidalgo Don Quixote de la Mancha. And so, many years later, I have come to know that my grandmother also read the Martín Fierro. Quoting a variation from Hamlet she would go to that special doctor to deal with the Paises Bajos or Lower Countries. Many of my childhood memories are a haze in my head. Borges often says that our life is really the remembrance of that which we forget. The fact is that in that muddle of mine I do remember my father reading to me the Reverend Charles Kingsley’s The Water Babies – A Fairy Tale for a Land-Baby. I remember the tone of his voice and the fact that most of his reading to me happened in bed. I have maintained often in these blogs my idea that what makes us human is our ability to associate stuff from disparate images or events from our life. When I was looking at contact sheets that I took long ago in the rocks of Lighthouse Park of the lovely Katheryn Petersen I noticed these two images that managed not to show offending little parts. The first thought that came into my mind (is it not disparate?) 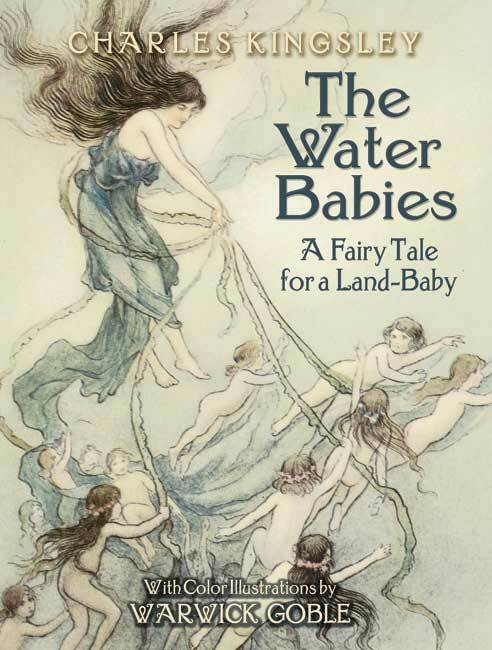 was my father reading the Water Babies. Because we lived in a small house I believe I slept in a crib until I was at least four. The crip was in my parent’s home in Coghlan, Buenos Aires. There is a conflicting memory in my mind that places me in that crib while copying the cover of Llanero Solitario (The Lone Ranger) comic book. Perhaps I may have been even older. After that I was moved to some sort of sofa in the living room. A few years later my father fixed up a room upstairs (supposed to be for a live-in maid) and I finally had my own bed. I cannot remember ever having a bed with a headboard. Rosemary complained of this in our Athlone house. We had to place many pillows on the two windows that were behind us that face the north side of our garden. We both painfully bumped our heads in the process. When we were about to move to our new little home in Kitsilano we decided to splurge on a very good Stickley queen-sized bed at Jordan’s Interiors. It has a headboard! We all know that Dickinson was not writing about a bed with a headboard in the poem bellow. It was about death and the grave. I will ignore that I so I can illustrate the blog with a photograph that I took of Katheryn in the best room of the former Marble Arch Hotel.